The perfect accessory for any formal event. The self bow tie is available in any velvet color. Made perfect fit. No more worries about how to tie a bow tie with this bow tie. 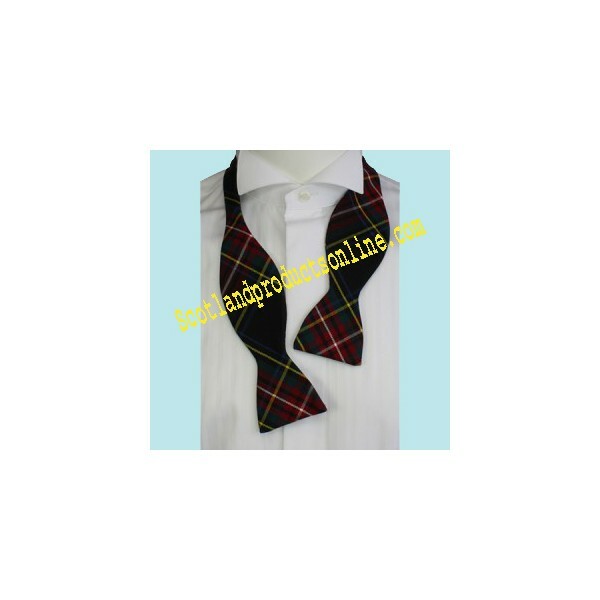 We can also custom make self-tie in any tartan. Please inquiry us with your tartan design.